One of my new year’s resolutions is to show my jewellery box a little TLC. 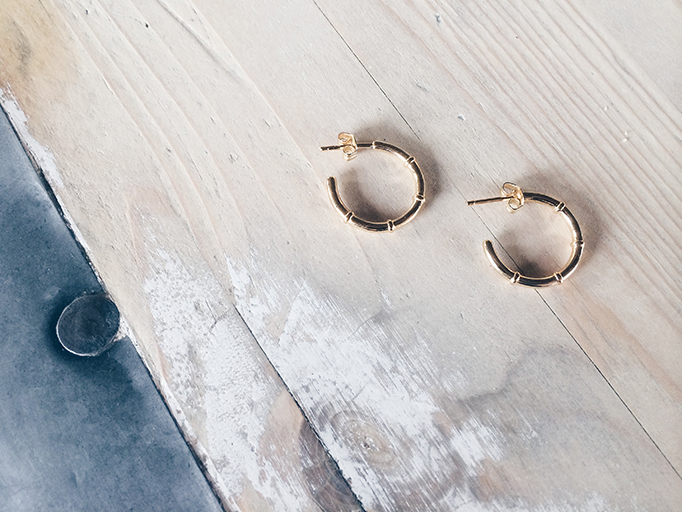 Starting with a great pair of hoops. The idea is to add a touch of femininity to the kilos of leather and denim I shall continue to indulge in the course of the year ahead.